In January, the First District Court of Appeal issued its opinion in a major pension reform case our attorneys are litigating on behalf of the Alameda County Deputy Sheriffs’ Association (ACDSA), ACDSA v. Alameda County Employees’ Retirement Association. The ACDSA recently petitioned the California Supreme Court for review, to address issues in the appellate court’s ruling that could have far-reaching impacts for public employees statewide. The ACDSA sued the Alameda County Employees’ Retirement Association (ACERA) in December 2012, after it announced plans to exclude forms of leave cash-out and other pay items from ACDSA members’ pension calculations pursuant to the Public Employees’ Pension Reform Act (PEPRA). The lawsuit alleged that, by excluding these pay items from members’ pension benefits, PEPRA infringed on members’ vested pension rights. The case was eventually consolidated with cases from Contra Costa County and Merced County asserting similar claims. The trial court largely ruled against employees and unions in the case. It ruled there was no vested right to a pension that included terminal pay, and it found there was no basis for using the doctrine of promissory estoppel to require ACERA to continue including terminal pay in retirees’ pension benefits. The ACSDA appealed that ruling. While the case was pending in the First District Court of Appeal, appeals in two other significant pension reform cases were decided. In Marin Association of Public Employees v. Marin County Employees’ Retirement Association (MAPE), the First District struck a major blow against the so-called California rule. Like the ACDSA’s case, MAPE challenged PEPRA’s changes to the definition of pensionable compensation. For decades, courts applying the California rule interpreted it as requiring any detrimental change to vested pension benefits be: 1. material to the theory of a pension, and 2. accompanied by a new, offsetting advantage. In MAPE, the First District parsed the language of the Supreme Court’s ruling in Allen v. City of Long Beach, the case from the 1950s that enshrined the California rule. For decades, courts across the state — including the Supreme Court itself — cited Allen v. City of Long Beach for the proposition that detrimental changes to pension benefits required offsetting new advantages to pass scrutiny. The MAPE court found that the Allen v. Long Beach decision merely established that detrimental changes should be accompanied by new advantages but were not required. The MAPE court ruled PEPRA did not unconstitutionally impair employees’ pension benefits, because employees still received a reasonable pension after the reductions. This represented a significant departure from decades of case law and made pension benefits vulnerable to reductions in the future. The First District then issued its ruling in Cal Fire, Local 2881 v. California Public Employees’ Retirement System (Cal Fire). In that case, the appellate court adopted MAPE’s interpretation of the California rule, further eroding the constitutional protections for public employee pension benefits. The California Supreme Court granted petitions for review in MAPE and Cal Fire. Acknowledging the similarities between MAPE and the ACDSA case, the court deferred further proceedings in the MAPE case pending the appellate court decision in the ACDSA case. The appellate court in the ACDSA case continued the assault on the California rule, agreeing with the MAPE court’s assertion that the Constitution did not require detrimental changes to pension benefits be offset by comparable new advantages. In fact, the ACDSA court went so far as to say MAPE’s abolition of the offsetting advantage requirement was “not controversial.” Additionally, the court ruled ACDSA members did not have a vested right to have terminal pay included in their pensionable income. According to the court, the pre-PEPRA retirement law did not permit the inclusion of such pay in employees’ pension benefits. Nevertheless, the court found that employees could be entitled to include such pay in their benefits under a theory of promissory estoppel. Essentially, the court found that a settlement agreement ACERA entered with employees and the County of Alameda after the Supreme Court’s decision in Ventura County Deputy Sheriffs’ Association v. Board of Retirement gave rise to promissory estoppel. As a result, employees had the right to have terminal pay included in their pensionable income. The ACDSA petitioned the California Supreme Court for review. The scope of the ACDSA’s petition for review was narrowly tailored to challenge the appellate court’s evisceration of the California rule. The Supreme Court’s ruling on the California rule issue will have far-reaching impacts. If the court agrees with the appellate court’s ruling, the state and local agencies could reduce pension benefits to pay for other spending priorities. Indeed, Governor Brown has already indicated his intent to use pension reform to meet the state’s next budget crisis. By petitioning the court for review, the ACDSA will have a seat at the table when the court takes up this issue. The State of California also appealed, asserting broader challenges to the ruling, including the court’s holding that retirement associations could promise to include pay items in pension calculations that may otherwise not be pensionable. “We are keeping a close eye on these cases as they develop,” says LAAPOA President Marshall McClain. “Our members — the first responders who protect the public — have worked too hard to see their pension benefits reduced. 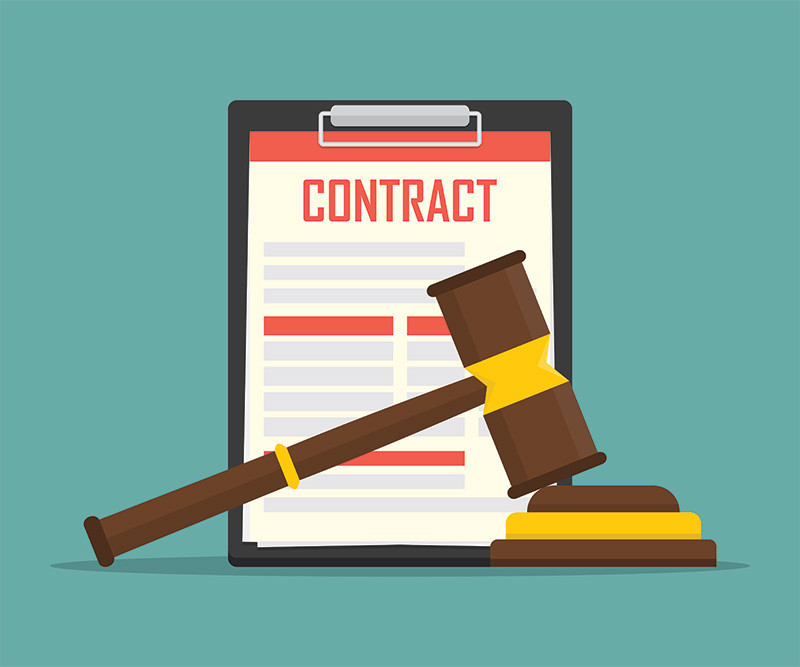 Promises made to legacy employees must be kept.” LAAPOA has already signed on to amicus curiae briefs our law firm, Mastagni Holstedt in Sacramento, filed in both the MAPE and Cal Fire cases. Be on the lookout for future updates as this case progresses.